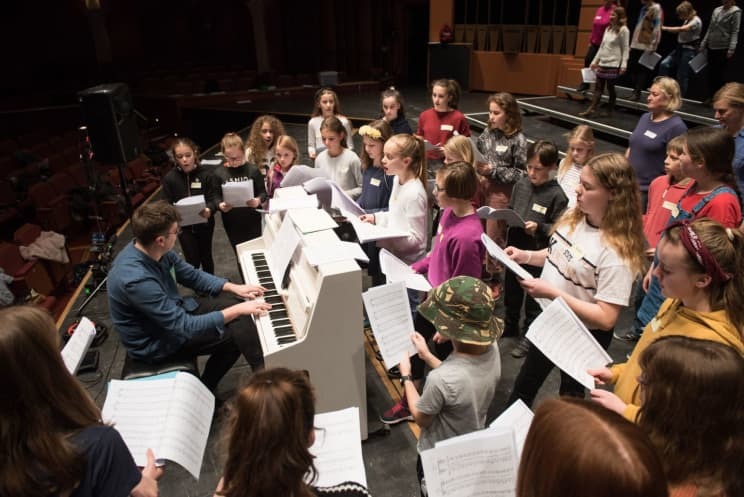 Brighton Festival and Glyndebourne are bringing together an intergenerational chorus of women and children to perform the world premiere of a new choral work about motherhood and childhood at Brighton Festival in May 2019 conducted by Sian Edwards. We have recruited singers from our GYO1 group and adult female voices who will start rehearsing from March 2019. Performances will be at Brighton Dome on Saturday 11 and Sunday 12 May – tickets are on sale now.